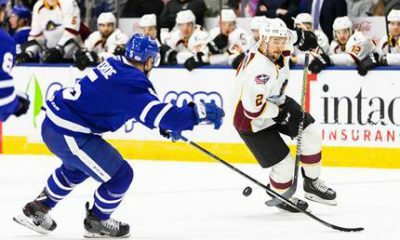 The Monsters were defeated by the Laval Rocket on Friday at The Q by a final score of 5-1. 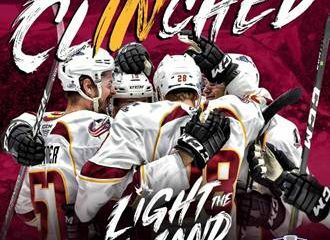 With the loss, the Monsters fell to 7-6-1-0 overall this season and with 15 points, remain alone in second place in the AHL’s North Division standings. The Rocket claimed a 1-0 lead at 2:41 of the opening period when Alexandre Alain potted an even-strength goal and just under three minutes later, Laval doubled their edge with a five-on-five finish from Jake Evans at 5:24 of the frame. The Rocket capped the scoring in the first with a Nikita Scherbak even-strength tally at 15:57 that made it 3-0 for the visitors heading into the middle stanza. 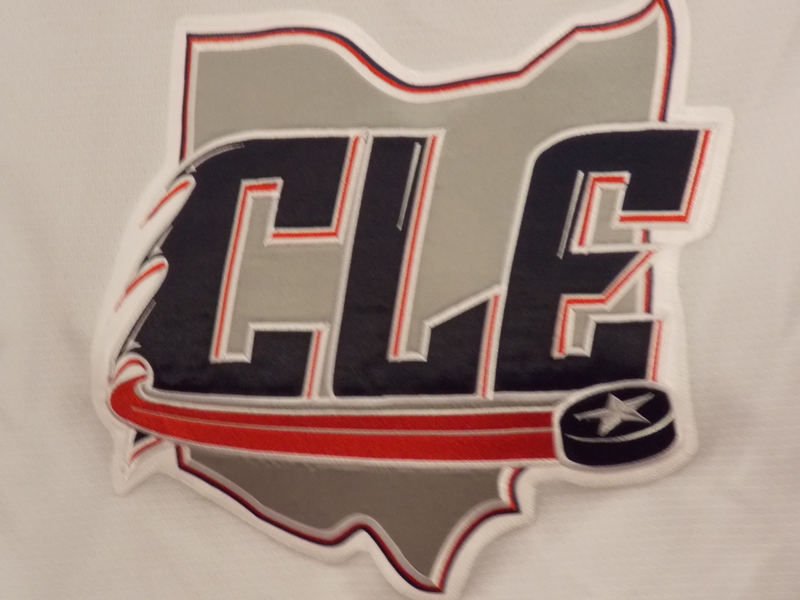 In the second, a hard-fought frame finally gave way to the Monsters’ first goal, a buzzer-beating power-play strike from Sonny Milano at 19:58 that came courtesy of assists from Kevin Stenlund and Paul Bittner and left Cleveland trailing by a score of 3-1 through 40 minutes of competition. Laval claimed their largest lead of the game early in the third at 5-1 following back-to-back even-strength goals from Evans and Lukas Vejdemo at 3:03 and 3:50 respectively, before emerging victorious when all was said and done by an identical final score. Monsters net-minder Matiss Kivlenieks fell to 2-1-0 on the season despite stopping 19 of the 24 pucks he faced on Friday while Laval’s Charlie Lindgren delivered a 31-save performance to improve to 5-5-1 in net for the Rocket this year. Next up for the Monsters, it’s a Saturday rematch vs. Laval at 7pm.